The Pitkin County community survey is used to measure the public’s satisfaction with government services and identify areas for improvement. On Tuesday, the commissioners will consider also asking the public to weigh-in on water issues. Stream flows in the Roaring Fork watershed are slowly creeping upward, but the effects of this winter’s low snowpack are already showing. There are two major water projects underway in Aspen: A river management plan that is meant to improve the health of the Roaring Fork, and work to keep conditional water rights for storage. City of Aspen residents have again identified the health of the Roaring Fork River as a top concern. 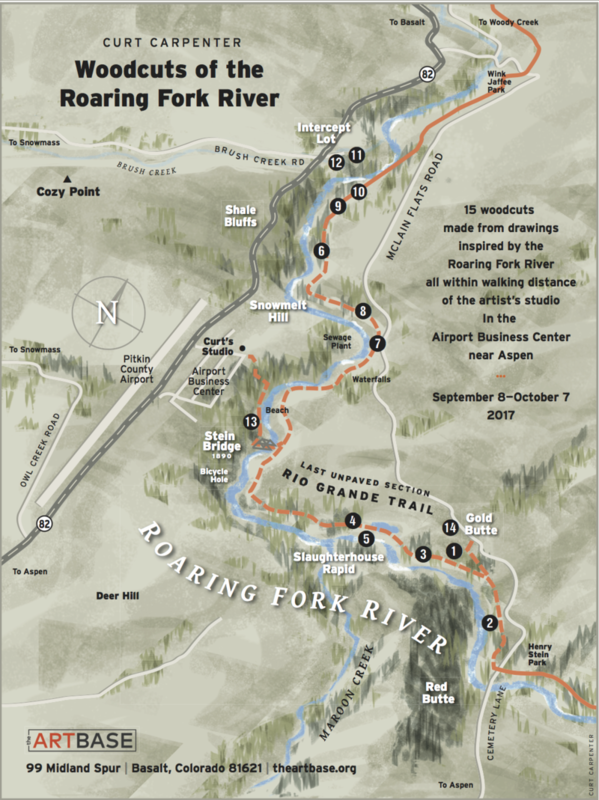 The Roaring Fork Conservancy works to educate people on exploring and protecting its watershed. 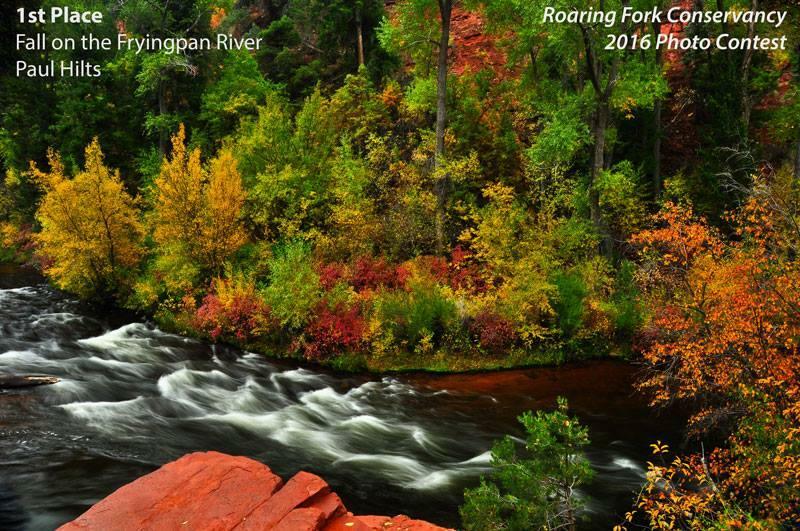 This year’s Roaring Fork Watershed Photo Contest reflects the organization's mission. Local printmaker Curt Carpenter’s exhibition “Woodcuts of the Roaring Fork River” went up Friday night at The Art Base in Basalt. This exhibition is a scavenger hunt of sorts. 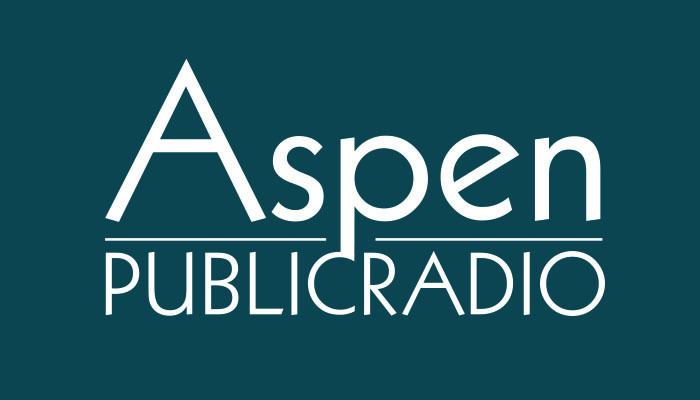 Joining me in the studio this week are Brent Gardner-Smith, executive director of Aspen Journalism and Andy Stone, former editor of the Aspen Times, as well as Randy Essex, editor and publisher of the Glenwood Post Independent speaking via Skype. Water levels on the Roaring Fork River are expected to rise next week as Twin Lakes Reservoir reaches capacity. The Roaring Fork River is on Colorado’s list of impaired rivers, so City of Aspen officials are working on a plan to improve the health of the waterway. 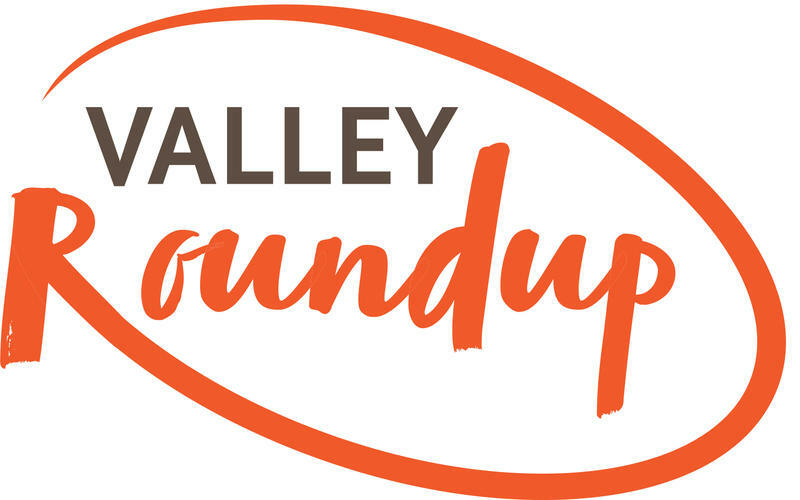 In the third conversation of a series, environment reporter Elizabeth Stewart-Severy and producer Christin Kay discuss how homes and businesses have damaged some of the important areas riparian along the river. The Roaring Fork is on Colorado’s list of impaired rivers. 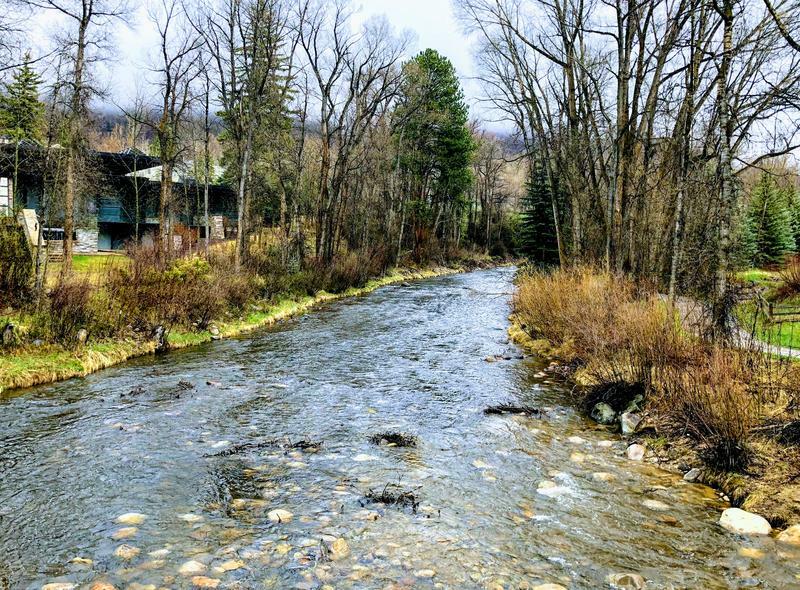 City of Aspen officials are working on a plan to improve the health of the Roaring Fork River. Even though the section of the Roaring Fork river that flows through Aspen is rushing as snow melts in the high mountains, state and local officials say that low flows are a problem here. 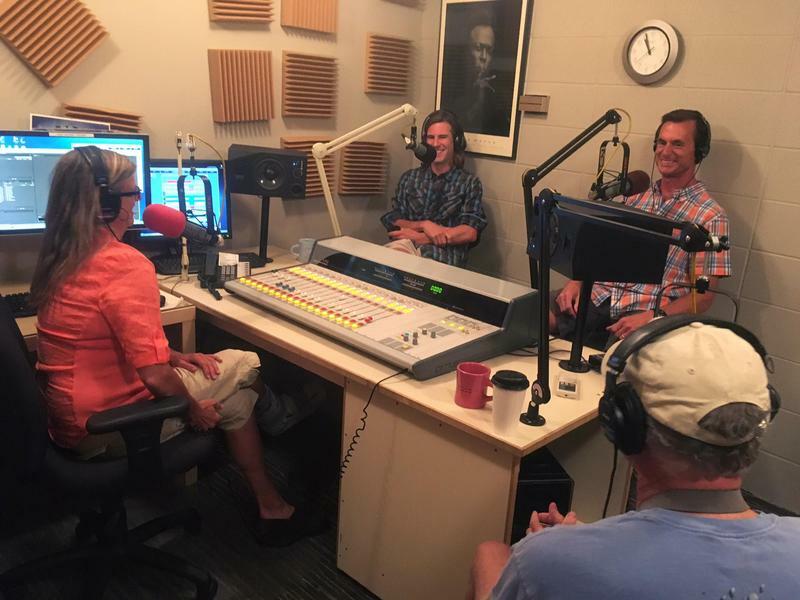 Christin and Elizabeth Stewart-Severy discuss what this means and some creative solutions that might help keep the river healthy. 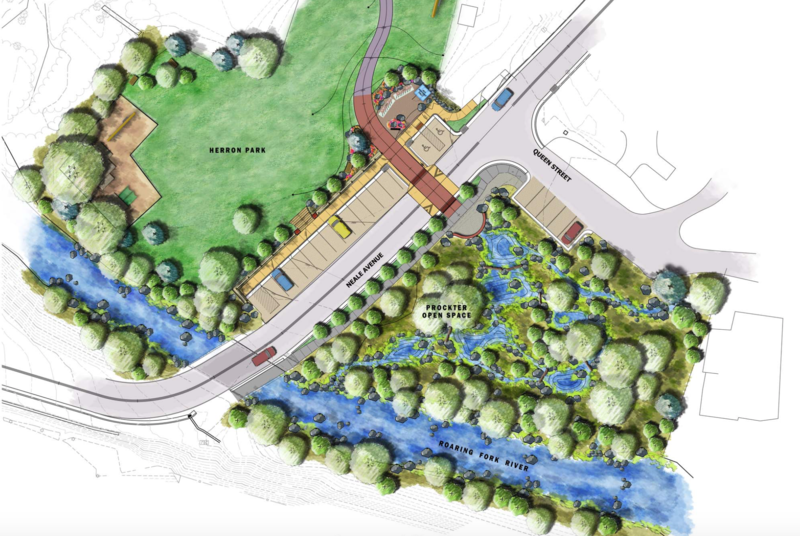 Low flows in the Roaring Fork have state and local officials concerned about the health of the river, but city officials have some creative ideas for fixes. Environment reporter Elizabeth Stewart-Severy has been following the issue and spoke with Christin Kay about it. The Roaring Fork River running through Aspen is not as healthy as the city or the state think it should be, and now is the time for action. 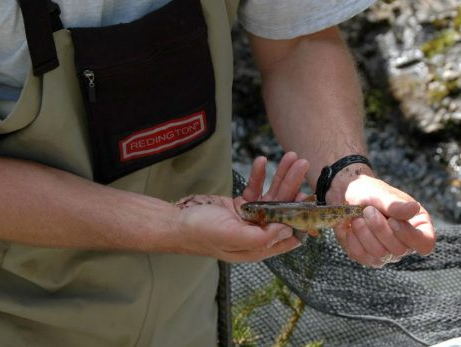 Recent genetic studies on native cutthroat trout in Colorado revealed a previously unrecognized subspecies in the Roaring Fork Valley — one that is so new it still doesn’t have a name. 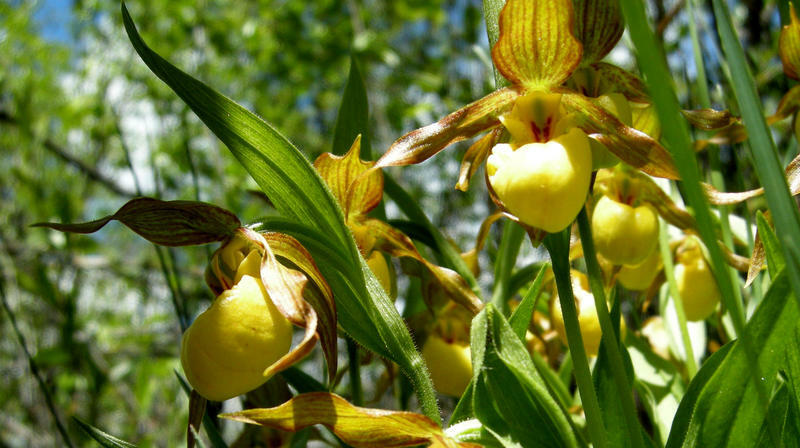 As part of the Naturalist Nights environmental speaker series, Kendall Bakich with Colorado Parks and Wildlife will discuss how understanding the history of these trout can help preserve species diversity. The U.S. Forest Service has taken initial steps to sell two properties totaling about 70 acres of land adjacent to Crown Mountain Park and the Roaring Fork River in the mid-valley. The move comes as the agency works to reduce costs amid funding cuts. In its attempt to get more social media followers, the Aspen Police Department had a bit of fun with the resort’s reputation as a party town. And time will tell if two developers who want to build lodging at the base of Aspen Mountain can play well together. A 58-year-old man died after a rafting accident in Aspen on Wednesday. The rafter died after falling from a raft into the Roaring Fork River.